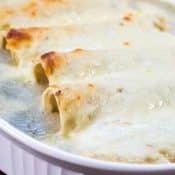 Bacon Spaghetti Florentine is a quick and easy pasta dinner made with spaghetti, bacon, spinach, onions, garlic, and Italian cheeses, including mozzarella, parmesan, and asiago, that I can have on the table in 30 minutes. Oh my gosh! What’s not to love? First there is bacon. Need I say more? I could stop right here. But yes. There’s more. Then add sautéed onions, plenty of garlic, and fresh baby spinach. (I love sautéed fresh spinach and garlic together!) I can’t stop now. 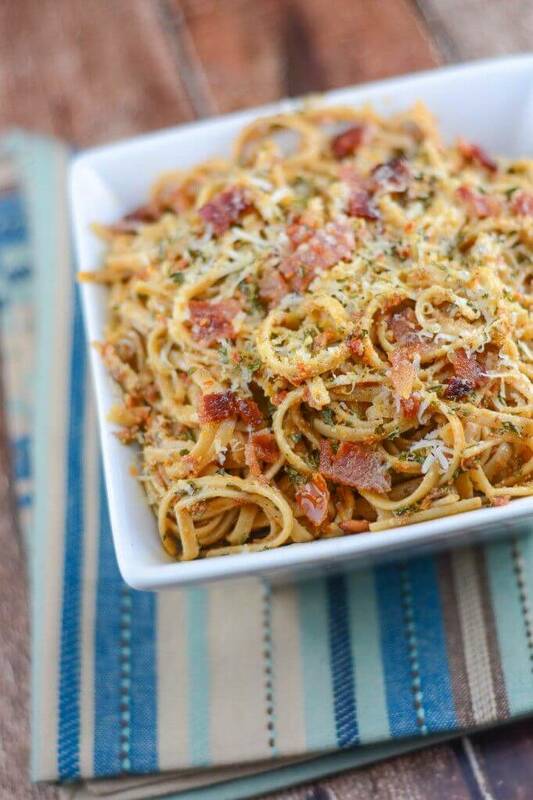 Add everyone’s favorite pasta, spaghetti, and you have Bacon Spaghetti Florentine! 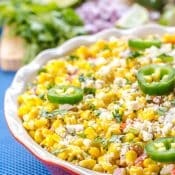 Now you have a super easy weeknight dinner that you family will love! 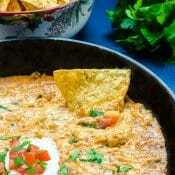 It has all the family favorite foods all combined into one. 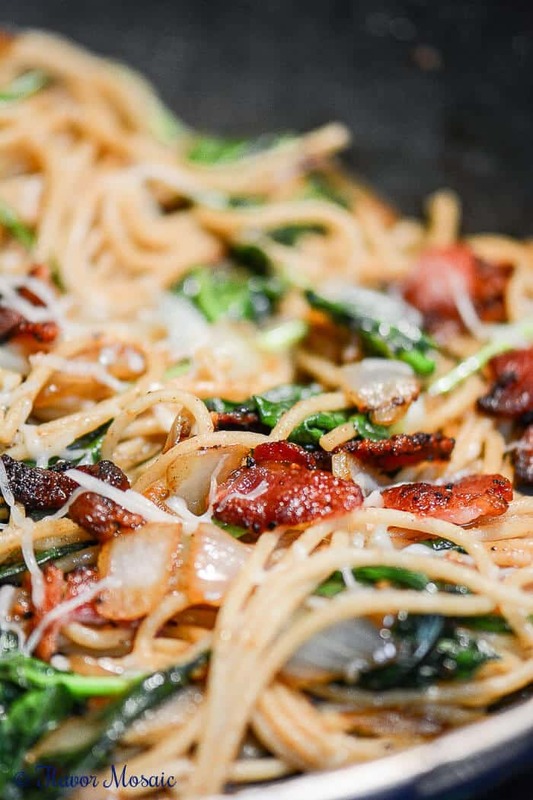 I love that this Bacon Spaghetti Florentine keeps the family happy. 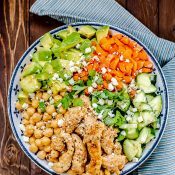 However, what I also love is that it is easy and budget-friendly because it uses items I almost always have on hand in my refrigerator and pantry. So, if I get home after work, and have not planned dinner. 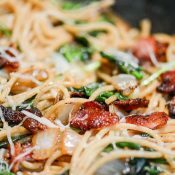 This Bacon Spaghetti Florentine is an easy go-to dinner that I can have on the table in 30 minutes. 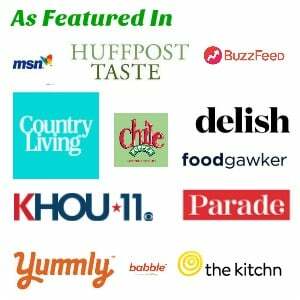 When are you making this quick and easy, delicious Bacon Spaghetti Florentine? Leave me a comment and let me know. 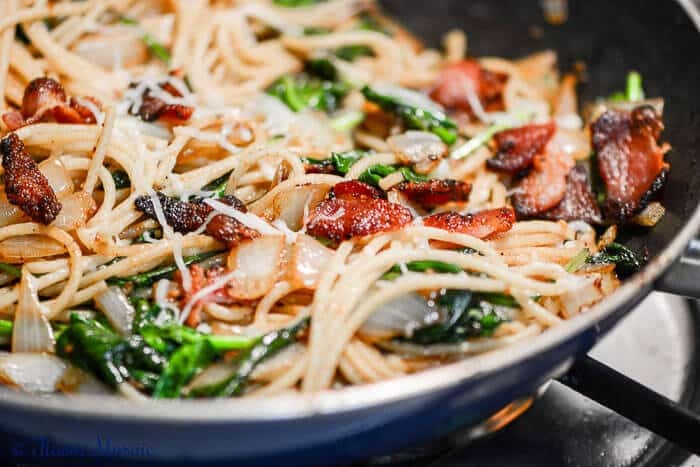 Bacon Spaghetti Florentine is a quick and easy pasta dinner made with spaghetti, bacon, spinach, onions, garlic, and mozzarella, parmesan, and asiago cheese. Cook the spaghetti, according to package directions. Drain and set aside. In a large skillet over medium heat, cook the bacon until crisp. Drain, except for about 1 tablespoon bacon fat. Add sliced onion and cook for about 3 or 4 minutes until softened. 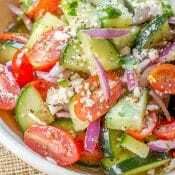 Add minced garlic and cook for about 1 minute. Add the spinach and stir for about 2 or 3 minutes until it is wilted. 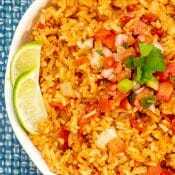 Add the drained spaghetti to the skillet, and toss to even distribute ingredients. 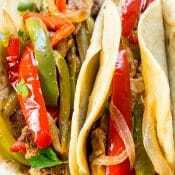 Sprinkle with shredded cheese, and serve. 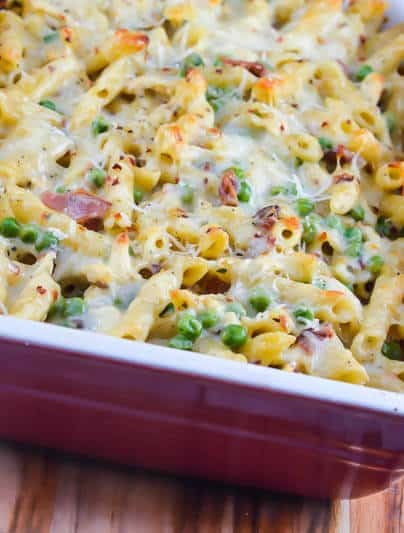 If you like this Bacon Spaghetti Florentine recipe, then try my Cheesy Bacon Ranch Pasta Casserole. 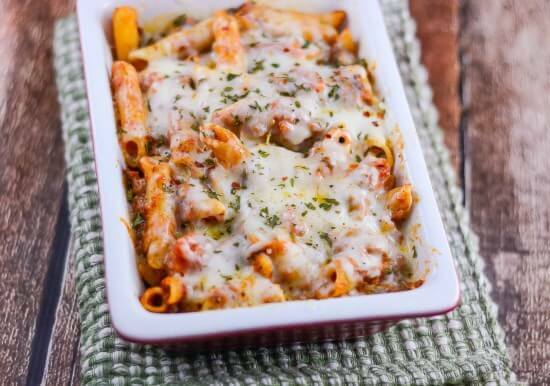 Or try this classic Baked Ziti. 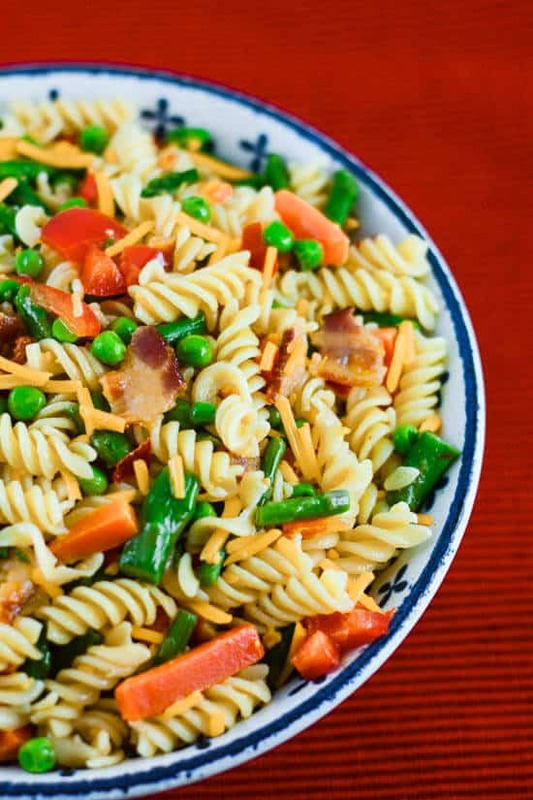 Or you may want this Bacon Pasta Salad Primavera. You may also like this Sun-Dried Tomato Pesto Pasta. 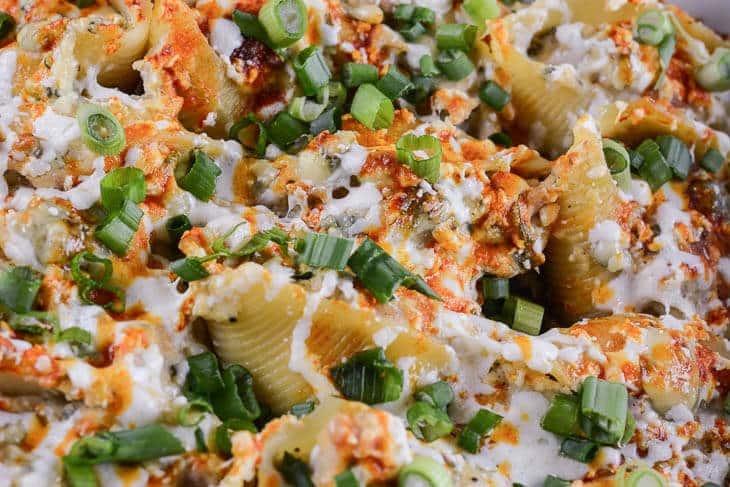 Or how about this Buffalo Chicken Stuffed Shells. This was completely awesome! I had to add a little olive oil when I added the pasta. And I only used fresh grated parm, I don’t think it really needed the mozzarella and my one son doesn’t like melty cheese :\ I can’t wait to make it again! Hi Lisa! I’m so happy you and your son liked it! Thank you for taking the time to comment. 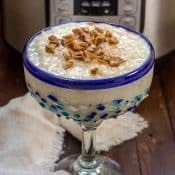 Please be sure to check out the other Flavor Mosaic recipes, and let your friends know about this site.